Zeller will come off the bench Wednesday after a spot-start for Tuesday's loss to Detroit. The veteran center's appeared in just five games this season, averaging 7.6 points and 4.0 rebounds in 15.0 minutes per game. Zeller managed to do his damage in just 19 minutes before fouling out. The 7th-year center's scored in double-digits in each of the last three games, making 13-of-22 shots from the field over that span. 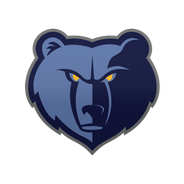 While he's been productive on a per-minute basis, Zeller's seen action in just five games this season and holds his current role on the Grizzlies primarily do to the myriad injuries of players ahead of him on the depth chart. Zeller will make his first start of the year after making two successful appearances over the past two games, totaling 25 points, eight rebounds, one steal and one block. It's unclear if he'll start Wednesday's finale. Zeller has reached double figures in scoring in both of his first two bouts with the Grizzlies. With Jonas Valanciunas (ankle) and Jaren Jackson (thigh) already ruled out for the rest of the campaign and Joakim Noah (knee) currently hobbled as well, Zeller may continue to earn decent minutes across the final two games this season. 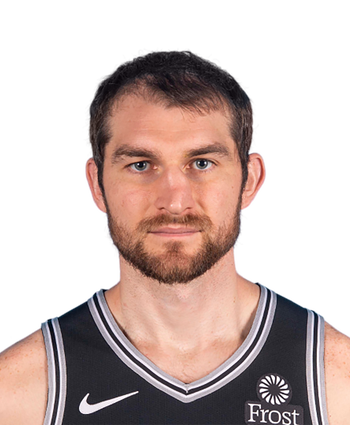 Zeller will sign with the Grizzlies for the remainder of the season, Adrian Wojnarowski of ESPN reports. With just four games left of the regular season, Zeller could actually carve out a decent role with Memphis considering they won't make the postseason and are without Jonas Valanciunas (ankle) and Jaren Jackson (thigh).